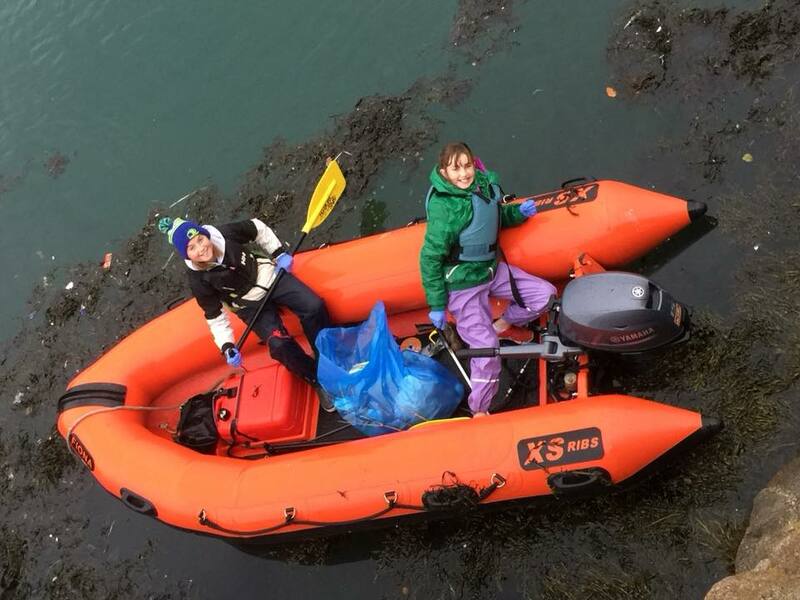 Flossie Donnelly is a 10 year-old on a mission to clean the seas. She’s doing an incredible job and wants you to help out with her plan to bring the first fish-friendly ‘Sea Bin’ to Ireland. She first became aware of rubbish in the sea when kayaking in Thailand. 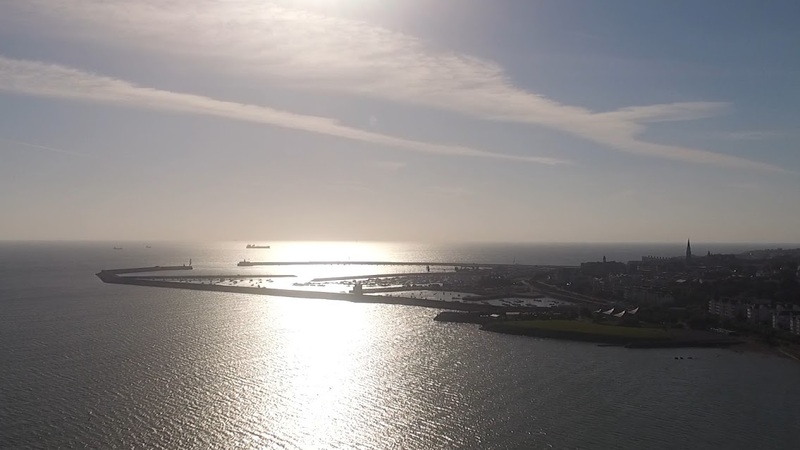 “It’s a beautiful country, but there is an awful lot of plastic in the water. We filled a whole kayak with rubbish on our first day out. I hate to see the same thing building up in Ireland, so I want to help stop it.” she told the Irish times. She has arranged numerous beach cleans along the Irish coast and has contacted an international school in Thailand setting up a “virtual beach clean” in both countries. She’s now fundraising to bring a novel sea-cleaning device called a ‘Sea Bin’ to Ireland. This floating rubbish bin is placed in the water at marinas, docks, yacht clubs and commercial ports and moves up and down with the range of tide collecting all floating rubbish. Water is sucked in from the surface and passes through a catch bag inside the sea bin, with a submersible water pump capable of displacing 25,000 litres per hour. The water is then pumped back into the marina leaving litter and debris trapped in the catch bag to be disposed of properly. The sea bin also has the potential to collect a percentage of oils and pollutants floating on the water surface. 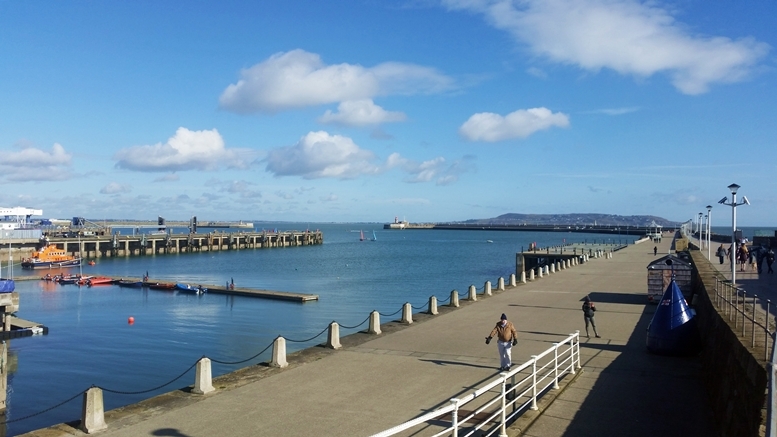 Dun Laoghaire Harbour Will Ireland’s first Sea Bin be put to work here? Answer: If enough people help. As Flossie says “Sea bins have never hurt a fish or a person.” Wouldn’t a sea bin be a great tool in the fight against marine pollution? 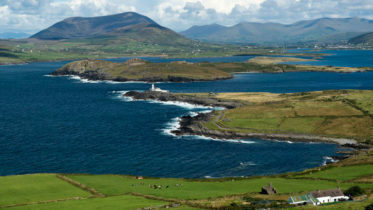 To help Flossie get Ireland’s first sea bin, visit her GoFundMe page by clicking this link.